Clayborne Carson, the author of Martin Luther King Jr.'s postmortem autobiography and editor of his papers, discusses the March on Washington and the civil rights movement's many unsung heroes. Growing up in one of the few African American families in Los Alamos, N.M., Clayborne Carson developed an interest in the civil rights movement from afar by reading about it in the newspapers. He was inspired that young people his age were involved in a movement that was changing the world. In 1963, he hopped on a one-way bus to join the March on Washington for Jobs and Freedom. As he sat amongst the tens of thousands of people listening to Dr. King’s “I Have a Dream” speech, he didn’t realize that it would go on to become such a historic moment. To him, it was simply, “the final speech in a long day of speeches.” As a college student, he was always more inspired by the work of the Student Nonviolent Coordinating Committee. Fifty years later, he finds himself not only as a scholar of SNCC and other black liberation movements but as one of the world’s most respected scholars of the work of Dr. King. 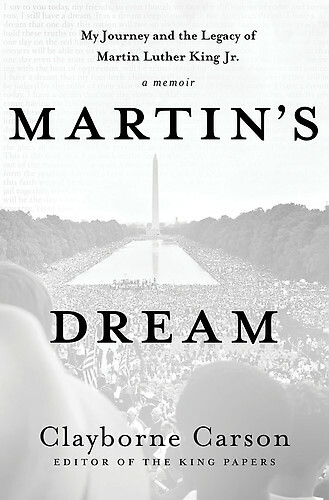 In his new memoir, Martin’s Dreams, he retraces the story of his early life as an activist to becoming the editor of Dr. King’s papers at the request of Coretta Scott King, the author of his postmortem autobiography, and the founder and director of the Martin Luther King Jr. Research and Education Institute at Standford University. 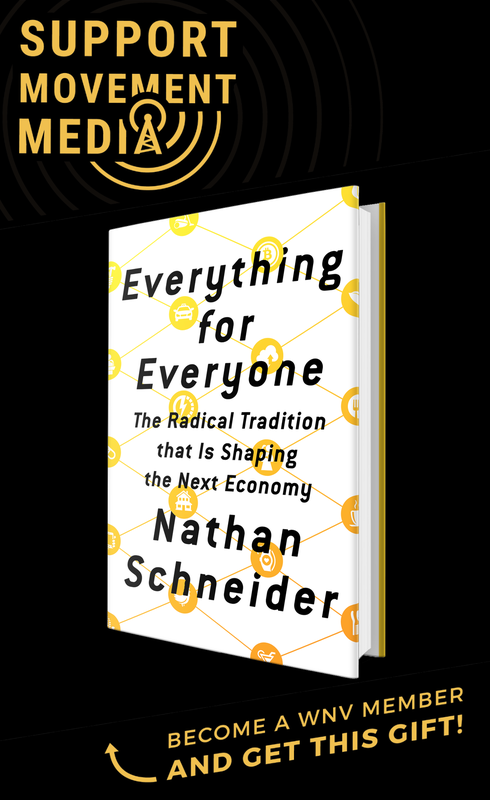 As we celebrate the 50th anniversary of the March on Washington and the “I Have a Dream” speech, in what ways has society come closer to realizing that dream, and where do we still need to work? As I’ve learned more about King’s dream, I realized that it’s global rather than simply about the United States. It’s about human rights rather than just about civil rights. It’s a movement that doesn’t have a beginning or an end. He’s talking about realizing the ideal of universal human rights. Have we got there? In some ways I think we’re further away from that dream, because we’ve become so focused on citizenship rights. So if you don’t happen to be a citizen of the place where you are living, you have only those rights that they are willing to accord to you. One goal of that march was to try to marry the civil rights movement with the labor movement. Do you think it was successful in doing that? No. The civil rights legislation that emerged later had very little to say about economic rights. It did eventually get into the question of anti-job discrimination. But we’re still trying to realize the implications of that. The “I Have a Dream” speech has become Dr. King’s most famous speech, but are there other works by Dr. King that you would like people to know about? I like to bring attention to King’s early speeches and writings. When King laid out his agenda as a minister in 1948, he mentioned unemployment, slums and economic insecurity. He didn’t even mention civil rights. 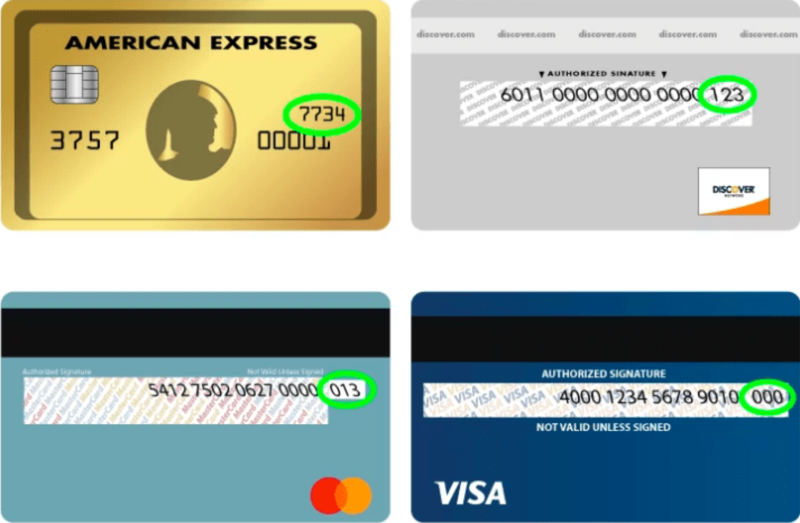 How many people know that? King became a civil rights leader because of Rosa Parks. If not for that, he probably would have become a minister like Cecil Williams, helping to deal with poverty and homelessness. He probably would have concentrated on what he called the social gospel. He was always reluctant to take on the mantle of civil rights leadership. If he had lived longer, he would have been working on those issues. I think he was most consistent with his initial vision at the end of his life. Also, I was primed for the speech by learning first about the Student Nonviolent Coordinating Committee. I always had this sense from Stokely Carmichael that King was more the symbolic leader, and that what they were doing was the real movement. That always served as a counterpart to King. From my contact with Carmichael and SNCC, it gave me a notion of grassroots organizing. Grassroots organizing in the South wasn’t dependent on King. Student activists and local leaders weren’t waiting for King. When you think about it, King didn’t go to many places. The number of movements he was involved in was limited. So if you’re sitting in Greenwood, Miss., King is a long way away. In your memoir, you mention that you were initially more inspired by SNCC than King’s organization, the Southern Christian Leadership Conference. What do you think were the major differences between the two organizations? But most SNCC workers were people without any really usable skills. They weren’t doctors, they weren’t lawyers, they didn’t have money or access to money. All they had were their bodies and their sense that things should be different. So when they went into a community, they had to first gain the trust of the people. If the local leaders there didn’t like them, they would have had nothing to do. You had to be invited into a community. Their salary was $10 a week. No one can live on that, even in Mississippi. So someone had to feed them, protect them and house them. What do you think made SNCC’s organizing model so succesful? I interviewed Bob Moses one time, and I asked him about the secret of organizing. That’s so helpful. [Some] people want to think that there’s a school for organizing. But the school for organizers is organizing. Moses told me that it should be considered like a craft. You don’t learn to be a plumber or a carpenter by going to class. You go and you apprentice under someone. Throughout history, that’s how most skills were learned. And organizing is definitely like that. Later on in the movement, SNCC began advocating for Black Power, creating some tension with Dr. King. What do you think were some of the factors that led to the philosophical shift within SNCC in their later years? Part of the problem [of racism] has to do with white supremacy, but it also has to do with black inferiority. Many SNCC organizers went in initially with that feeling that you didn’t’ have to address that question. Gradually they began to see that you had to deal with those psychological issues. Part of subordination is always cultural and psychological. No master class can succeed entirely through force. It has to convince people that this is the way of the world. Trying to change that is extremely difficult. So I think that that led to division within SNCC. King asked, “Where do we go from here?” How do you define who the “we” is? Who is fit to answer that question? If we want to say, “where do we as black people go,” that question can’t be answered by white people. They try to. People are always trying to answer the question for someone else. You’ve been involved with many organizations over the years. Why do you think it’s important to have a nonviolent approach to social change? I don’t think any group has a moral obligation to fight for their freedom through nonviolence. I think the main reason to fight through nonviolence has to do with the consequences of not doing it nonviolently. When you fight with violence, you have to be really good at it. And when you win, you have to be really good at defending what you got, which means more killing. That’s the history of violent revolutions. Sometimes, they win. But then you spend the rest of your life fighting to keep what you’ve won. In doing that, you are always suspicious of the people around you. If you vanquish the enemy, you are always feeling that the enemy will come back. You may not see them, but you suspect the enemy is around you. Another issue is that violence tends to be focused on getting control of the main mechanism for violence, which is the state. Then the state becomes the goal. We’re fighting to overthrow the state, and if I can only get my hands on that mechanism, I would have the police, the army, the secret service. So when you win, who are the leaders? It’s the person who was the best at the use of violence. So is there any surprise that with violent revolutions, the first thing they want is to get control of the means of violence again? You were also an advisor to the documentary film about gay civil rights activist Bayard Rustin, “Brother Outsider.” What do you think Rustin would have thought of the recent Supreme Court decisions around the Voting Rights Act and the Defense of Marriage Act? There are people who get involved in one issue and then they burn out. Then there are people like Rustin, Ella Baker, and Bernard Lafayette, who I would define as long distance runners. If you are trying to achieve things that are truly important, like the right of all people to live in freedom and justice and dignity, when is that struggle over? It’s a constant battle because freedom and justice is always being redefined. A lot of the things we tolerated 300 years ago we think of as savage now. If you went around the world in 1700 and asked people if slavery is wrong, people would think you are crazy. It’s only when someone begins to think that slavery should be abolished that the world can get rid of it. So I think that any kind of freedom struggle is first of all an act of imagination. You envision a different future, then try to convince other people that that future is worth struggling for. All that takes time, determination, perseverance, courage. Even the notion of gay rights would have been inconceivable just 50 years ago. Rustin certainly wouldn’t have thought of it at that time.